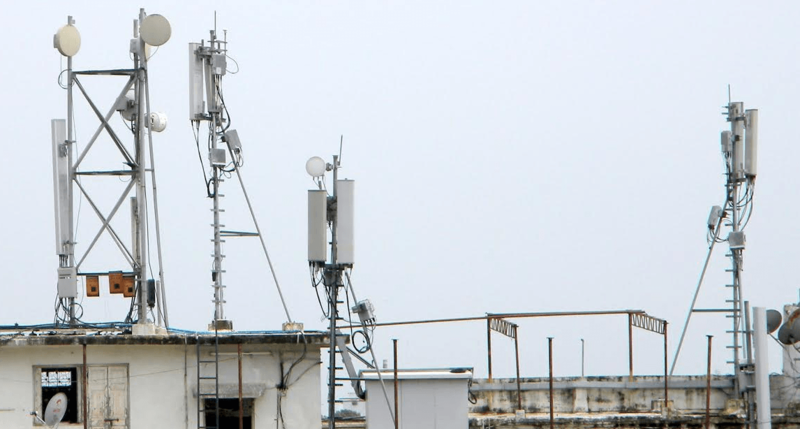 Leading Indian telecom operators, Aircel, Airtel, and Reliance Communications did not meet the Telecom Regulatory Authority of India ‘s (TRAI) quality norms for 2G services in various circles where they offer the 2G facilities, according to PTI. This report is based on the Q4 2016 report of TRAI. For the unknown, TRAI audits the performance of all the telecom operators including the government-owned Bharat Sanchar Nigam Ltd (BSNL) and Mahanagar Telephone Nigam Ltd (MTNL) against the benchmarks reports of various quality services submitted by the operators. Along with MTNL, BSNL also met the benchmarks for all the parametrise, minus for one in West Bengal service area. Also, if we look at the 3G services, MTNL met the benchmark for all the parametrise, expect one because of the congestion at the point of an interconnect. “Whereas Aircel is not meeting the benchmark for various parametrise in 14 license areas,” Sinha said. According to Manoj Sinha, the new entrant Reliance Jio has over 94.28 percent user base in the urban areas till December 31, 2016. In the case of India’s leading telecom operator- Bharti Airtel, the urban user base was 50.88 percent. The same number for Vodafone and Idea stood at 46.29 percent and 45.23 percent respectively. Sinha also revealed that an excess of 55,000 villages in India still does not have mobile coverage. “Various schemes are being implemented with financial support from the Universal Service Obligation Fund for the provision of services in commercially unviable rural and remote areas of the country,” cites PTI report. Manoj Sinha also said that the TRAI has the powers to fine the telecom operators- Aircel, Airtel, and RCom under the violation of terms and conditions, but the regulator is waiting for an order from the Division Bench of High Court of Tripura in favour of Union of India. I’ve been saying Airtel provides the worst 2G voice services out of the Top 3 and not many were willing to believe. This just proved it.